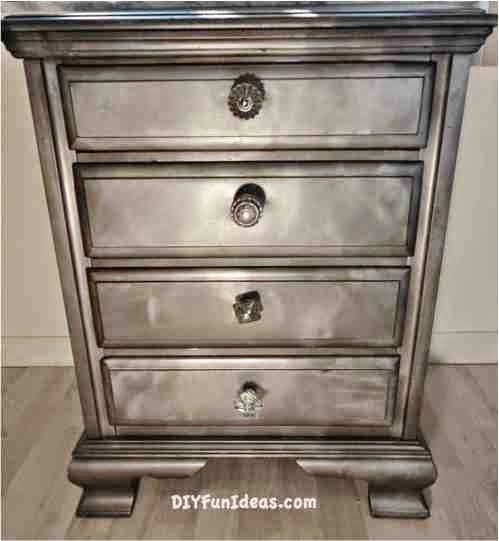 First up DIY Fun Ideas shared a great night stand makeover using looking glass spray paint. Love how it looks metallic!! 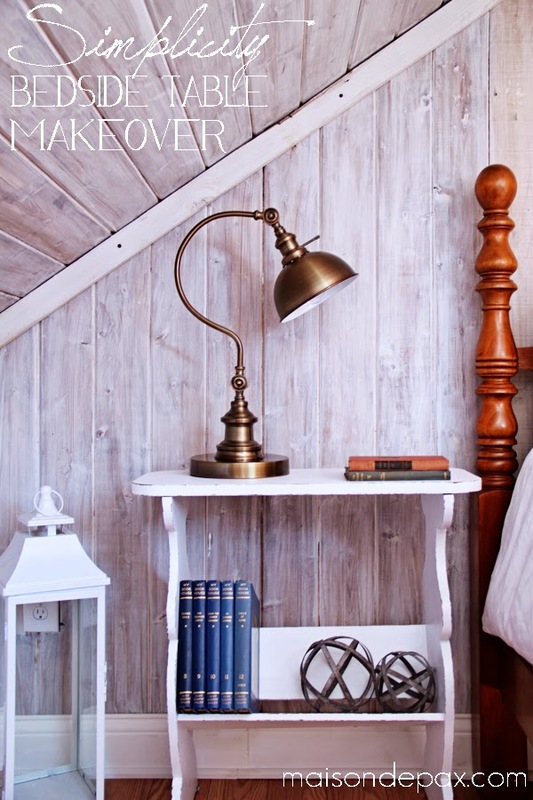 Next, Maison de Pax shared a sweet little bedside table makeover. It's just perfect. Thanks so much for hosting Wendy. Hope you have a great weekend! Thanks so much for hosting! Have a great night. Great party Wendy! Happy Mother's Day! Thanks for hosting the party. Have a great weekend! Great partying with ya again!! Hi Wendy, thank you so much for hosting another great party, have a great weekend.